This guide contains Weight Watcher's muffin recipes. 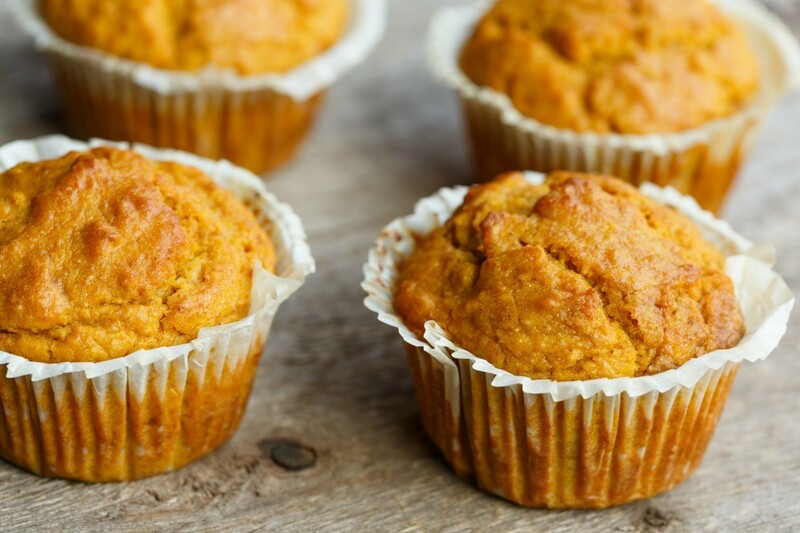 Muffins are great for a light breakfast or even a snack. Here are a couple of yummy, healthy Weight Watcher's muffin recipes. I attended the WW Quick Success program in 1988/89 and there was a super yummy sweet potato muffin recipe in one of the booklets. I think it was week 3. Does anyone have that recipe? It didn't have sugar, just maple syrup as sweetener. Thank you! In another bowl, combine whole milk, buttermilk, sweet potato puree and vanilla extract. Set aside. In a large mixing bowl, cream the butter and the brown sugar together with an electric mixer, until fluffy. Alternately mix in dry and wet ingredients into the butter, starting and ending with the dry ingredients; mix only until each addition is incorporated. Dont over mix! Coat a muffin pan with nonstick spray and fill muffin cups close to the top.